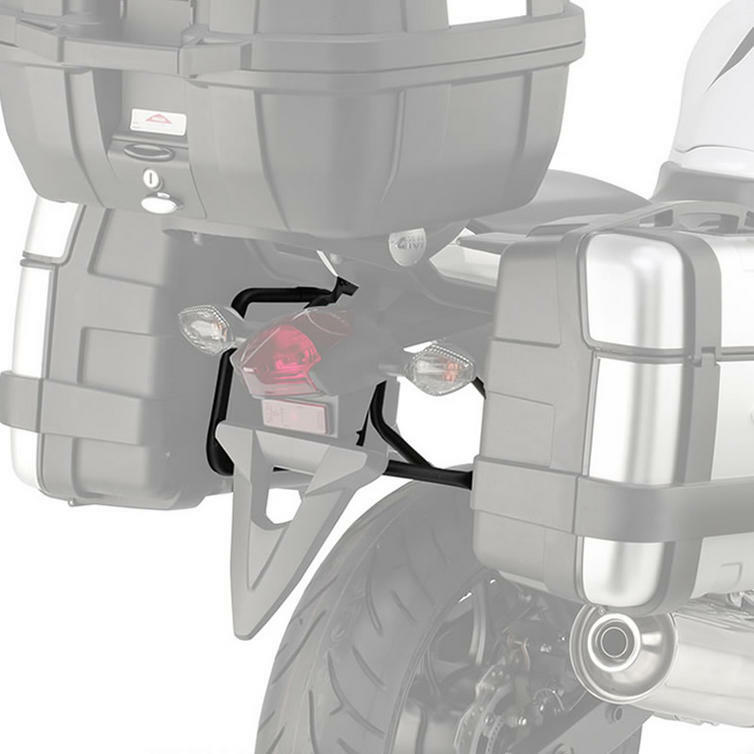 New in to GhostBikes, the Givi MONOKEY Motorcycle Pannier Rack system is the historical patented fitting system made by Givi, allowing both the opening of the case and the detachment of the case from the fitting frame using only one key. This particular Givi PL1111 MONOKEY pannier rack is for the Honda NC 700 X / NC 700 S (12>13). The extreme practicality and ease of use is only one of the characteristics that have made this system one of the most utilised in the world. Thanks to this system all the cases and frames of the MONOKEY range combine the best characteristics of mechanical resistance and rigidity of the fitting, with features using compact and light components. Get yours from GhostBikes today! 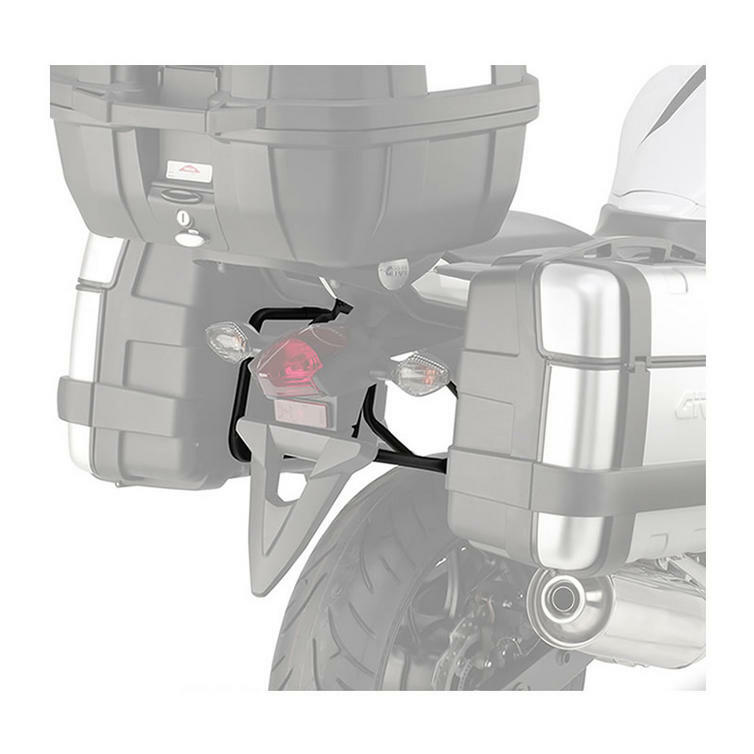 Please Note: The Givi PL1111 pannier rack is mounted in conjunction with the 1111FZ Monorack top box rack on the Honda NC 700 X / NC 700 S (12>13). This Monorack is required in order to fit the PL1111 pannier rack. However if you do not have the Monorack or do not wish to have a Monorack, the PL1111 can be mounted without it with the 1111KIT fitting kit which is available separately. Please call us if you require the fitting kit or Monorack and we can obtain this for you. The Givi Monokey Motorcycle Side Case Holders are currently available in the colours shown in the product variation above, if there is no variation option, it will be available in the colours as shown in the pictures above.